With the requirements of any two clients never being identical it is imperative that we obtain an accurate brief from our clients with regards to your desired training outcomes. We are also available to present at conferences throughout Australia, New Zealand and Asia. 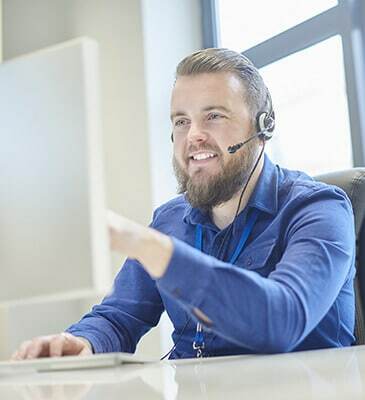 Our courses can be tailored to meet the requirements of every business when dealing with both internal and external customers, regardless of industry or the size of your business. Our training is equally suitable for telephone, email & personal interactions with internal & external customers. Workshops are available at your premises in a variety of formats or can be undertaken as part of a public course in Sydney, Melbourne or Brisbane. Customer Service Skills training was most enjoyable. The presenters experience and real life stories made the class engage and interact. Very fun session and worthwhile! An excellent course suitable for all staff and management. Covers multiple skills including telephone and email. Teaches skills for handling difficult, abusive & high maintenance customers. Suitable for a myriad of telephone based businesses. Used for customer care, order taking & front line interactions. This fantastic course is always popular. See separate heading for more comprehensive details. Perfect for internal teams plus accounts payable, accounts receivable etc.  © Copyright 1999-2019 Customer Service Training Australia. All rights reserved.